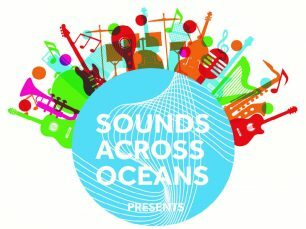 Schools workshops are specifically designed to complement existing programs by offering students the opportunity to collaborate with SAO facilitators in developing their own music. Through improvisation sessions, listening to one another and learning new forms and approaches from different musical traditions the students build the confidence to offer their own unique insights and perspectives in a safe and relaxed way. Students may be highly gifted and experienced or just be starting out. The beauty of the SAO system is that it always aspires to integrate diverse skill levels, styles and approaches. This way you may see a classically trained student mixing with a student into rock, pop or contemporary music. 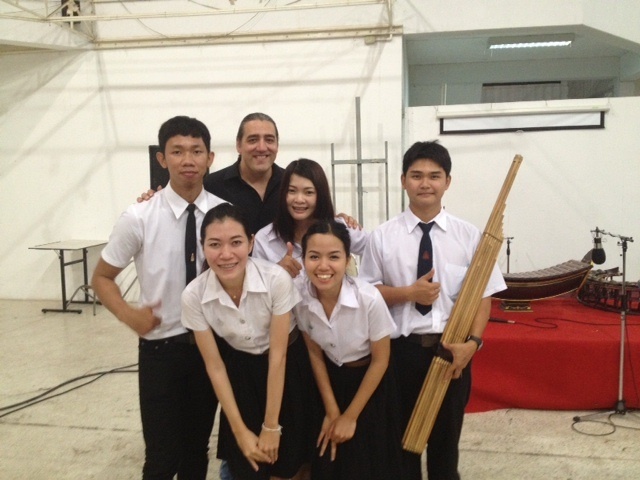 SAO facilitators are gifted in fostering harmony both on a musical and human level. Speak to our program developers to kick start a new creative project at your school.